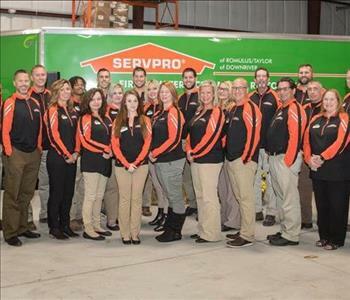 Founded in 1967, the SERVPRO® franchise system is most widely known for their fire and water cleanup and restoration services. The network of individually owned and operated franchises responds to property damage emergencies. SERVPRO® responds to emergencies ranging from small individual disasters to multimillion dollar, large-loss situations, providing coverage in 48 states, as well as Canada. 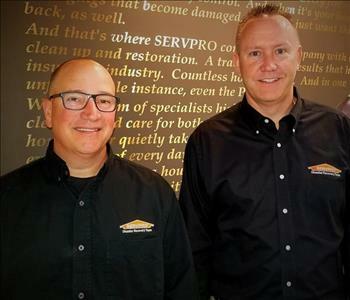 Starting in 1996, Randy Miller was an early pioneer to the mid-Michigan area SERVPRO® system. Since then, the franchise system has grown to over 1700 individually owned and operated franchises. Originally, Randy started in Genesee County and expanded into Saginaw in 1997. Mike Snyder joined the company in 2000. Together, Randy and Mike have grown, acquired, and sold multiple territories throughout Michigan. 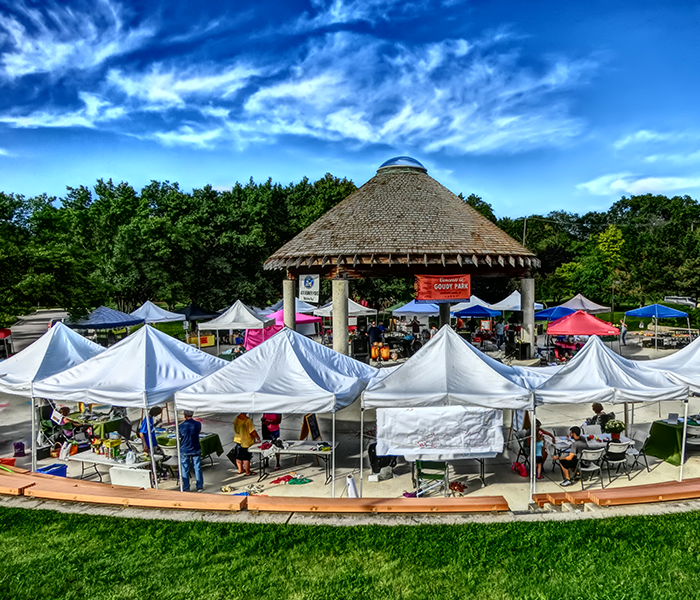 With their headquarters here in Saginaw and an office in Romulus, they currently operate licenses in Saginaw, Bay City, Romulus, Taylor, Downriver, and Westland/West Garden City. The Saginaw-based franchise has been ranked in the top 10 for the past 16 years, including top producer twice. 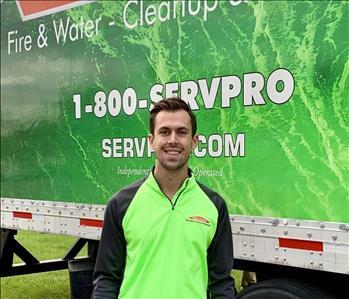 As one of SERVPRO® ’s prestigious Extreme Team franchises, a large portion of their business is providing support to other franchises—primarily on commercial losses, and traveling the country for catastrophic events such as floods, tornadoes and hurricanes. Our Saginaw based franchise offers many services beyond the fire and water cleanup and restoration services; such as abatement, commercial cleaning, disaster preparedness consulting and training, maintenance, relocation and reconstruction services, just to name a few. We continue to grow and improve due to our team consistently proving they are the best of the best. We are also beyond grateful for our local community, who has also played a large role in our accomplishments, without their trust in our services and brand we would not have earned this recognition.